To support in-country climate related strategic partnerships to influence policy, practice and investment discussions and/or decisions and promote the use, mainstreaming of and/or institutionalization of Integrated Risk Management (IRM). Responsible for optimising Red Cross Red Crescent Climate Centre’s involvement in support of the SPfR partners within its established frameworks and in accordance with its Red Cross Red Crescent mandates and principles. Ensure the effective coordination between the SPfR partners and proactively work with the Red Cross Red Crescent Movement, especially National Societies (NSs) and the International Federation of the Red Cross and Red Crescent (IFRC) to ensure strategic influencing to enhance Resilience. Overall, promote climate related Science-Policy-Practice links, including the Early Warning-Early Action approach (& sharing ENSO forecasts etc. ), directly supporting the in-country Partners for Resilience and the IFRC. Support SPfR partners in engaging in IRM policy processes to further enhance resilience building. Help carry lessons learned from local practices to national policy makers and vice versa. Facilitate engagement between in-country partners to optimize synergies in the strategic IRM related policy engagements. Support to the in-country SPfR and the IFRC, including on the deliverables defined during the inception phase and the country team meetings. Liaise closely with RCCC thematic leads to provide in–country support on the themes identified in Annex 1. In addition, maintain close coordination with RCCC regional and global staff and regional SPfR partners, IFRC and Red Cross and Red Crescent National Societies. Engage in all planning and coordination meetings of SPfR partners, contribute to project M&E and provide regular reporting to the Climate Centre and partners. In line with RCRC’s auxiliary role to the government, ensure proactive engagement with the latter, in close coordination and partnership with the National Society and IFRC. Help identify and meet capacity building needs and opportunities in SPfR alliance partners. Support the facilitation of Climate Centre-led capacity building and knowledge management initiatives. (See Annex 2. for an initial lists with new ideas and activities to enhance Capacity Building and knowledge Management). Help promote climate-smart policies into national and subnational practices (through Climate Centre representation where needed and support to partner representation in relevant policy processes). Promote, monitor and document cross-learning between SPfR and Red Cross and Red Crescent Movement. Extensive experience in the development of climate related policy and strategies, and supporting multidisciplinary and complex projects / programs on Resilience and confidence in engaging in and supporting high-level policy discussions. Experience with resilience-building initiatives, understanding of the need for combining IRM perspectives. Experience with the UN system, other intergovernmental organizations and/or Development Banks is preferred. 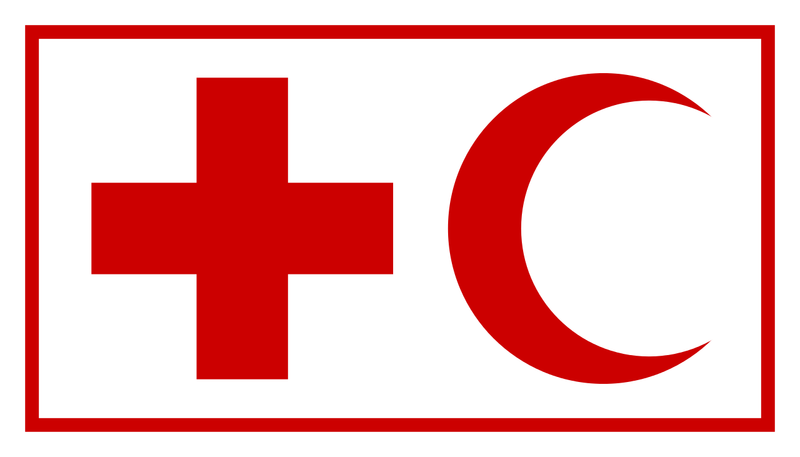 Experience working with the Red Cross Red Crescent movement is preferred. Knowledge of and experience with international climate related policy and/or financing mechanisms, and how these are translated to national levels. Good knowledge of and affinity with the functioning of the Red Cross and its fundamental principles, mandate and roles is important. Ability to provide analyses and to compose policy briefs on climate change. Good understanding of climate change and its humanitarian implications. Mentoring skills to help others score high in policy engagements. Appetite for learning, testing and applying innovative techniques for learning, training and policy influencing. Accustomed to a complex international environment with opposing players, sensitive to political relations. Proven written and verbal communication skills (proposals, reports, texts for external communication) in English. Functional Competencies: Strategic orientation, building alliances, leadership, empowering others, solution oriented. Please indicate on the subject heading: Climate and Resilience Advisor.